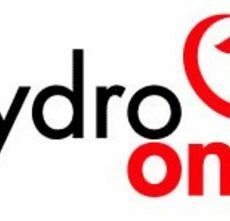 Hydro One Inc. will pay the City of Peterborough $105 million for the acquisition. 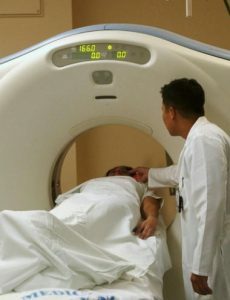 Akumin Inc. (TSX: AKU.U) t to acquire a freestanding, fixed-site outpatient diagnostic imaging business located in Florida for US $27.5 million. Baylin Technologies Inc. (TSX: BYL) to acquire Alga Microwave Inc. for $27 million and to close $35M equity and debt bought deal financing led by Raymond James Ltd. 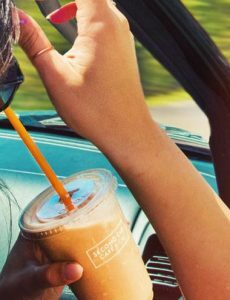 The Second Cup Ltd. (TSX: SCU) closed its short form prospectus offering of 2,898,600 common shares at $3.45 for gross proceeds of $10,000,170. Clarus Securities Inc. acted as sole underwriter and bookrunner. Akumin Inc. (TSX: AKU.U) completed bought deal offering of 8,750,000 common shares at US $4.00 for gross proceeds of US $35,000,000. Clarus Securities Inc. led the offering.